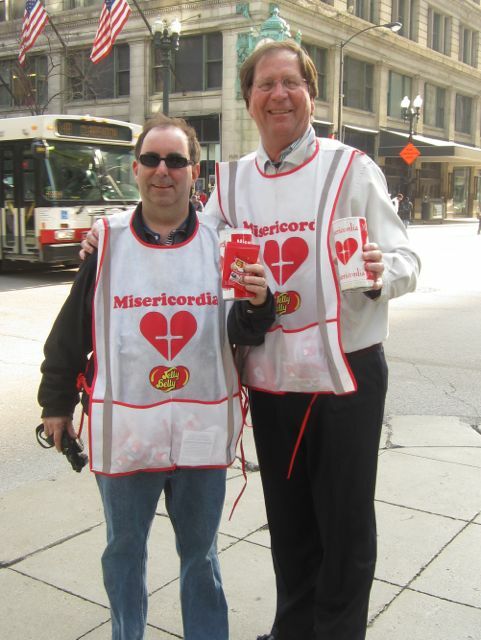 A number of Corboy & Demetrio attorneys and staff took to the streets on April 26th to raise money for Misericordia by passing out jelly beans in exchange for donations during Misericordia’ s annual Jelly Belly Candy Days. 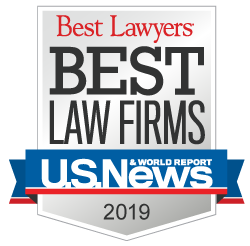 Managing Partner Bob Bingle and legal assistant Terri LoBianco organized Corboy & Demetrio’s team of Candy Day volunteers, as they have for many years. Misericordia is an outstanding organization and all of us at Corboy & Demetrio are honored to be part of the fundraiser. Pictured below is Bob Bingle on the right and Peter Rooney on the left.